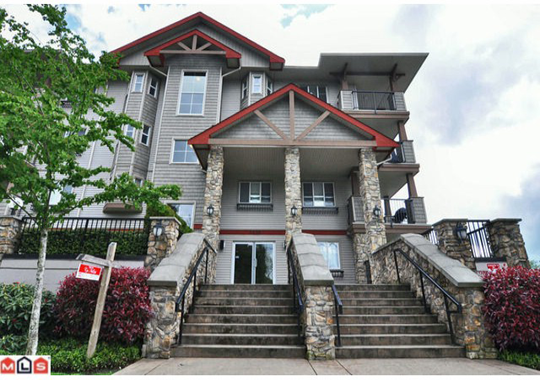 Creekside Estates - 5438 198 Street, Langley City, Langley - Urban City Rentals Inc.
Creekside Estates is located at 5438 198 Street in Langley City. This virtually new complex features excellent finishings and high quality design elements. Designed for your privacy and comfort, the complex overlooks untouchable greenspace and Brydon Creek. Walking distance to schools, shopping, parks and trails. This building is only 1 year into its 2/5/10 Warranty.